Disappointment and cricket go hand-in-hand. While the game is very exciting and fun to watch, either a team or the players, on whom there are high expectations, end up frustrating the fans. 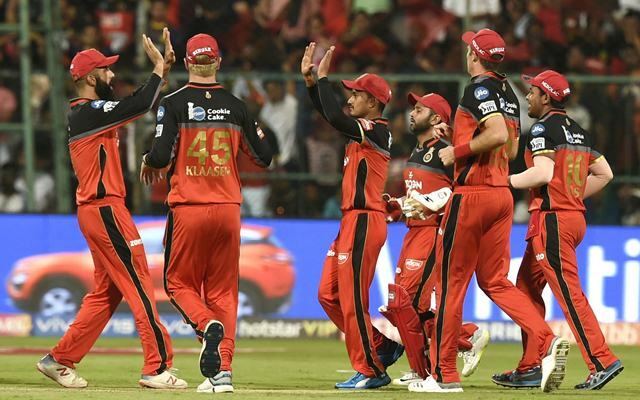 These setbacks were seen in the third week of the Indian Premier League (IPL) as well and some of the players failed to deliver. Be it Shane Watson, who was terrific in the last season or the million dollar baby Ben Stokes – these players failed to live up to their potential. They threw the team with a rope that had both ends loose when in tough situations. Thus, they end up in this Flop XI for the third week of IPL 2019. The RCB wicketkeeper yet again didn’t have the best of times this week. 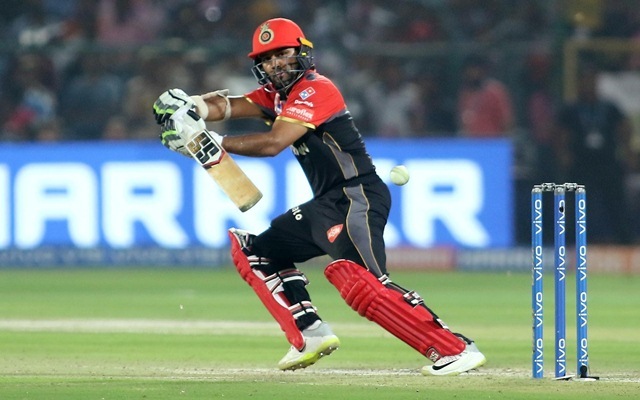 Even though his side registered the first win of the tournament, Parthiv Patel failed to notch up a big score in the only game RCB played this week. The left-hander scored 19 runs from 9 balls. Although the strike rate looks good, a senior player like him is expected to play a big inning and shoulder more responsibility for his side.